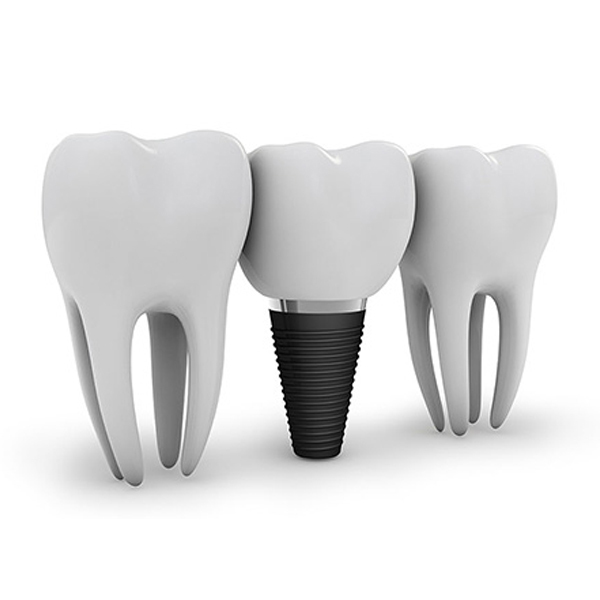 Some patients may believe that dental implants have one function only, but in actuality there are many advantages to this unique device. 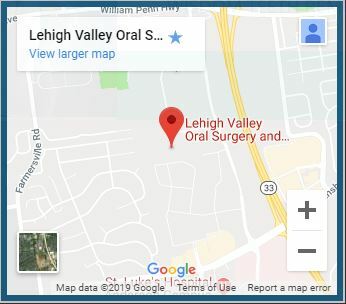 At Lehigh Valley Oral Surgery and Implant Center, we strive to help patients understand their treatments fully, including dental implants and what they have to offer. Take a look below at just a few examples of benefits that patients in Bethlehem have experienced. After losing a tooth, one of the most common things that a patient will experience is a little awkwardness when eating or speaking. After all, there’s now a large gap in your smile that can make normal chewing and speaking difficult. But by placing a dental implant in the empty space, you fill in that troublesome gap and can eat and speak with distinction again. A gap in your smile can leave the area exposed to all sorts of bacteria and potential infections. In addition, neighboring teeth can start to shift out of place, and the resulting loosening can also leave tender areas exposed. Dental implants not only fill the gap and keep other teeth from shifting, but they can also improve the oral health of your jawbone through osseointegration. Osseointegration is what sets dental implants apart from other dental devices that tend to rest on top of the jawbone. As a result of the process, the jawbone tends to regenerate, helping fill out a patient’s facial structure better. 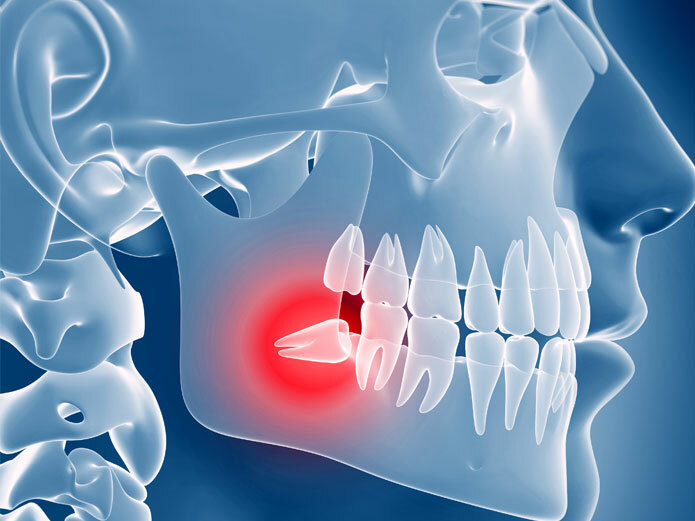 Losing jawbone is a natural occurrence after tooth loss, as there is no stimulation in that area of the jawbone any longer. Dental implants help regenerate this lost support, erasing signs of premature aging on your face. Dental implants are not a temporary solution for tooth loss. They are permanently placed, embedded into the jawbone. Due to this process, dental implants are remarkably resilient, able to tear into and endure your favorite foods. 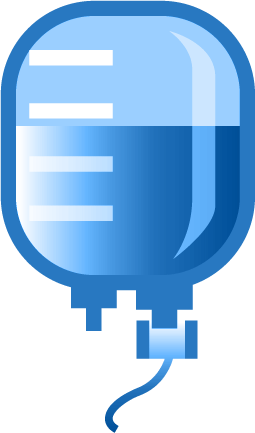 On average, implants can last anywhere from a few decades to a lifetime, so long as they are cared for properly. Dental implants are non-organic, meaning that they won’t be directly affected by bacteria or infections. 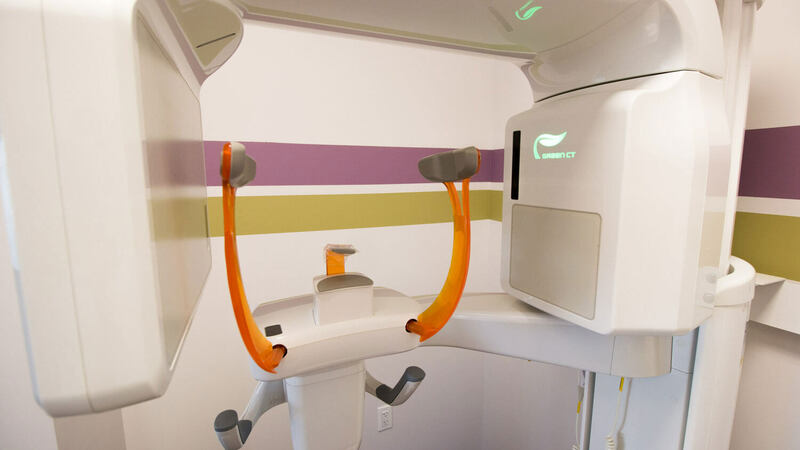 This makes cleaning in and around your implant much easier. In addition, there are no special tools needed to clean them; instead patients can simply use a toothbrush, toothpaste, and floss to keep it clean. Make sure to attend routine dental visits as well, so that your implant can be cleaned in places you can’t reach. 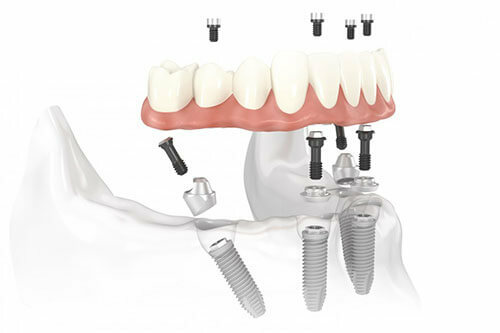 As you can see, dental implants have the ability to secure and revitalize a patient’s jawbone and smile. Reach out to us today for more information about how you can qualify for dental implants. If you have any questions about postoperative care instructions, please follow any and all directions from either Dr. Chaudhry, or from our postoperative care sheet.